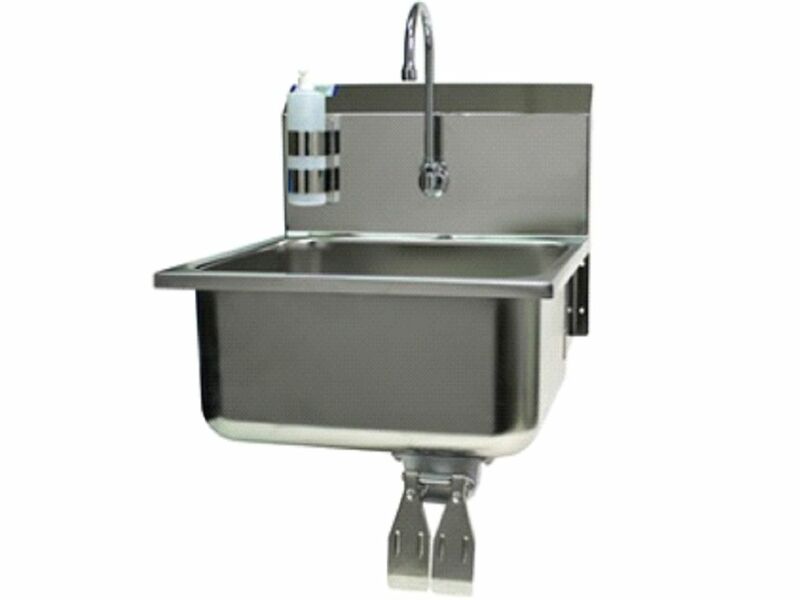 Stainless Steel Hand Wash Sink that we offer is perfect to be installed in tight spaces in labs, research and development facilities and healthcare facilities. 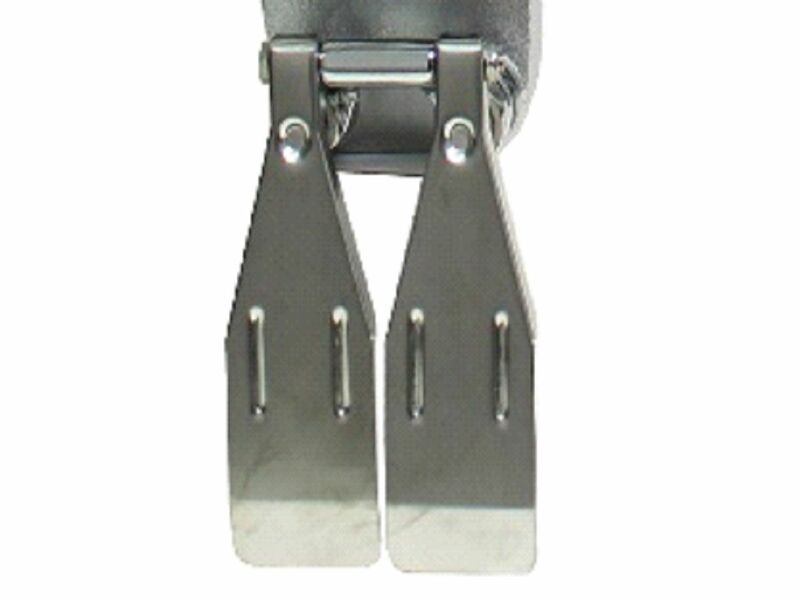 It comes with all the basic features that are needed for a wash area or pre-op scrub. Our Hand Wash Sink is ideal to be installed in bio-chemistry labs, pharmaceutical research facilities and health care facilities. Our Hand Wash Sink features hands free knee pedal operation, strainer drain and splash mounted soap dispenser. Floor mount design with foot pedals and motion sensor gooseneck are also made available with Hand Wash Sink on demand.